4. Change Now spent $1.5 million to benefit Democrat Matt Longjohn of Portage in his race against Upton. 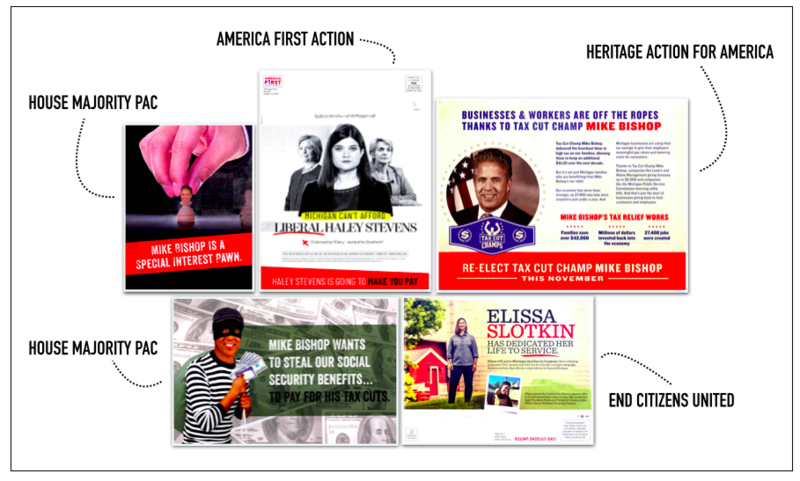 The super PAC was supported by the League of Conservation Voters and the Service Employees International Union. 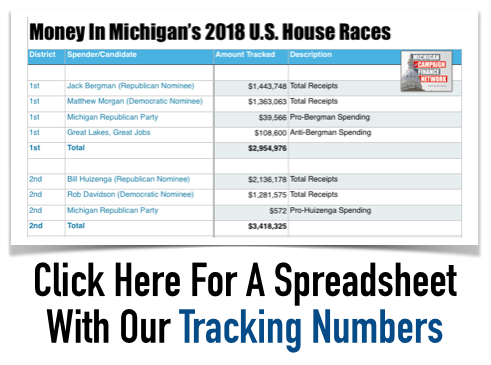 According to disclosures, it also received $2.9 million from the nonprofit Sixteen Thirty Fund, which doesn’t have to disclose its donors and was active in Michigan ballot proposal campaigns last year.